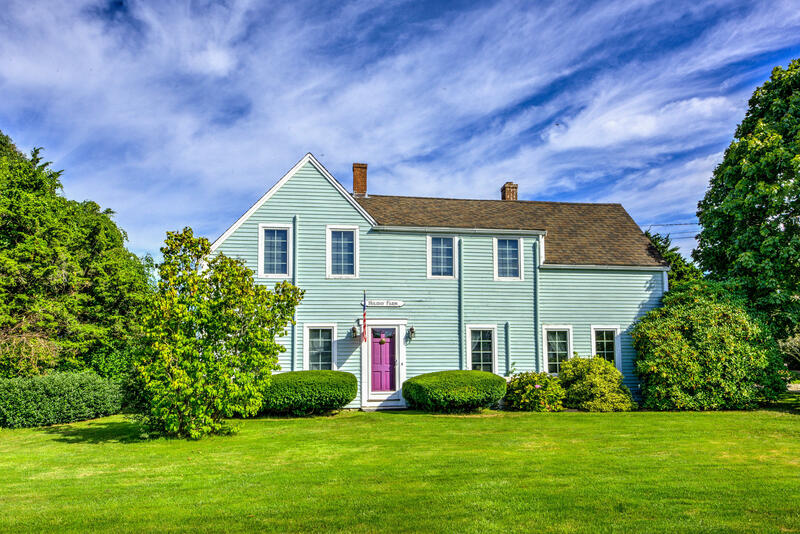 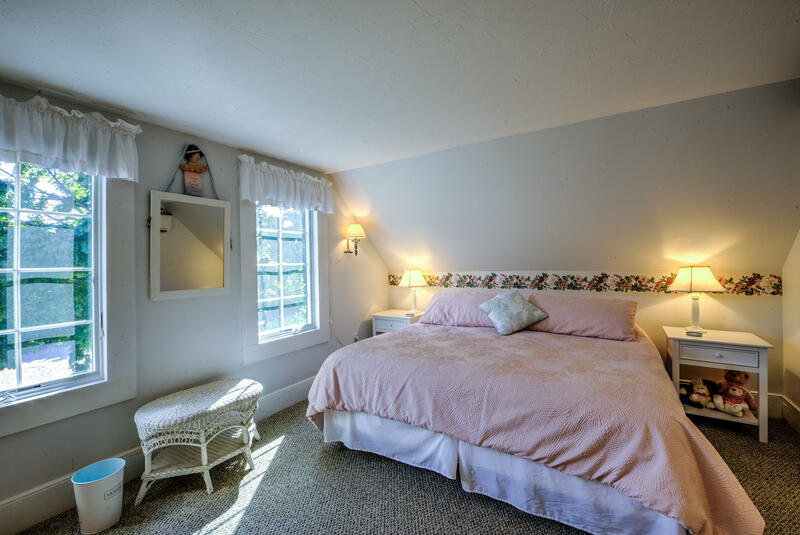 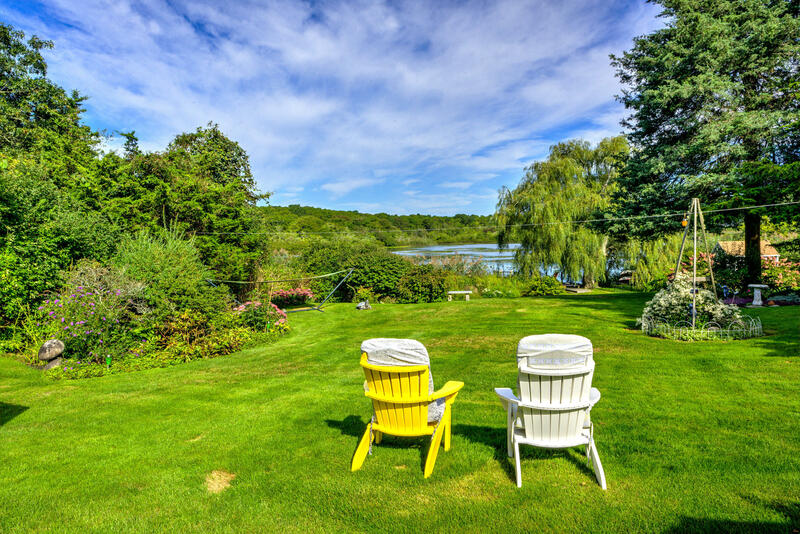 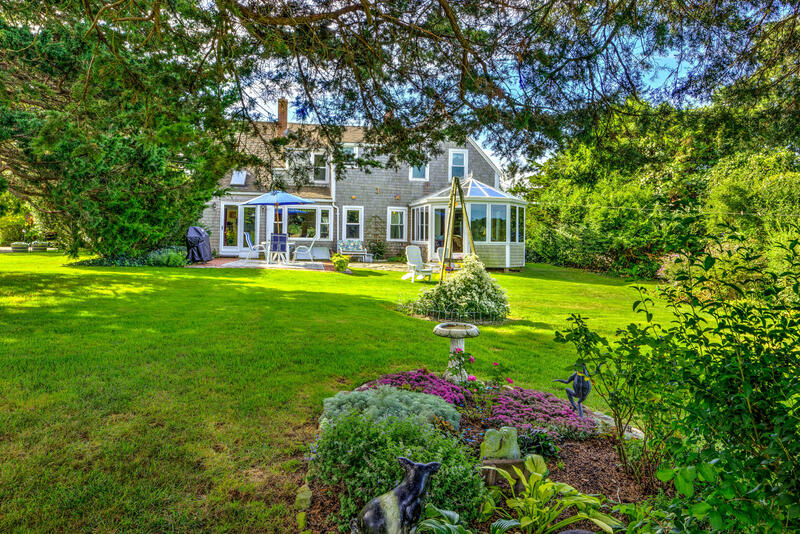 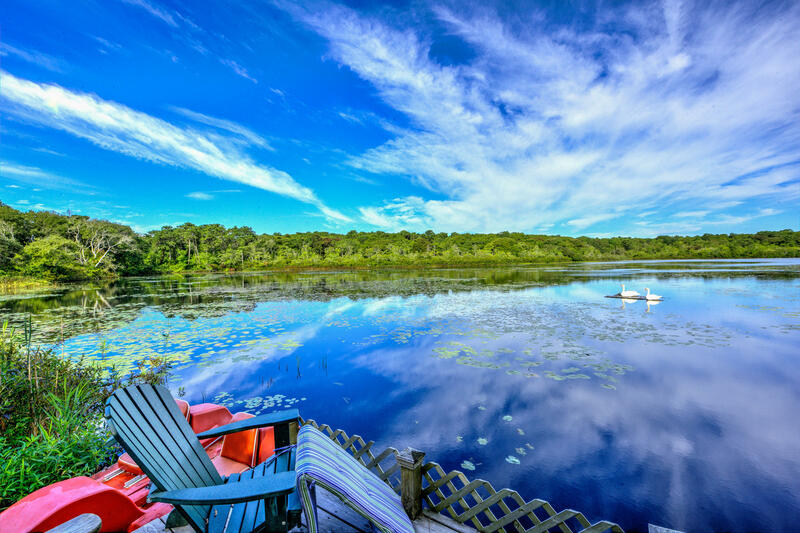 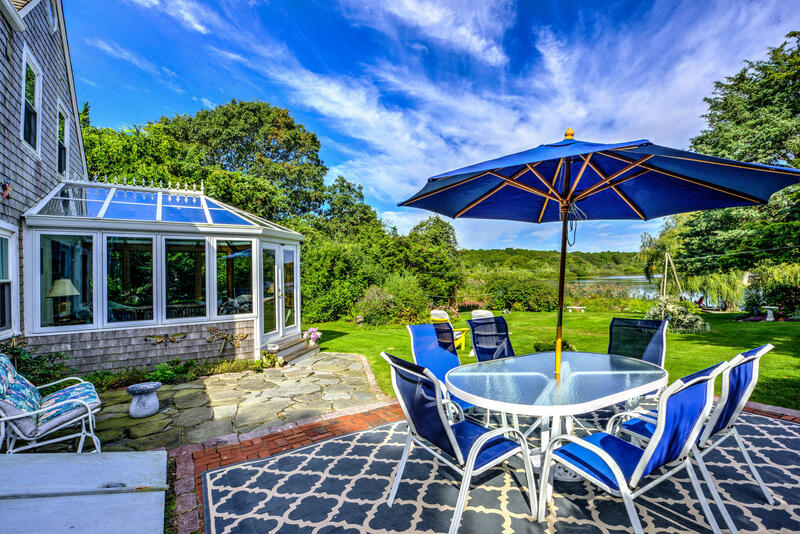 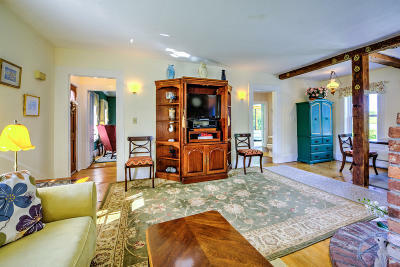 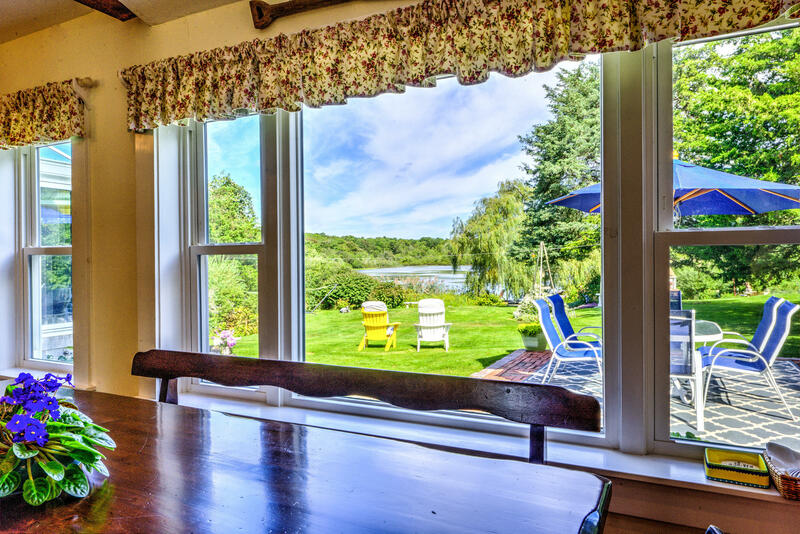 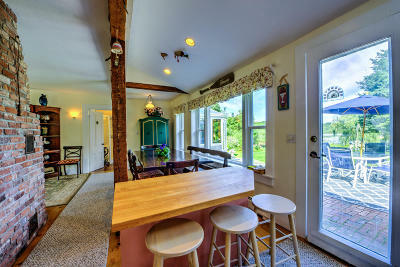 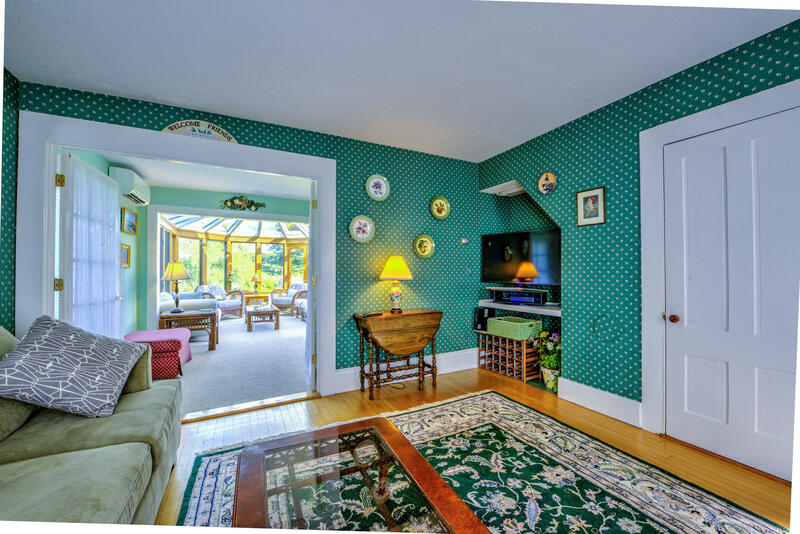 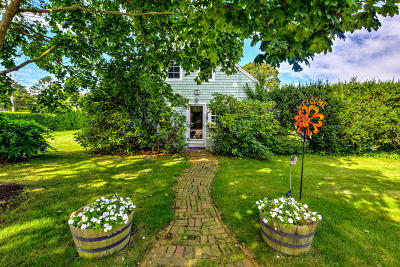 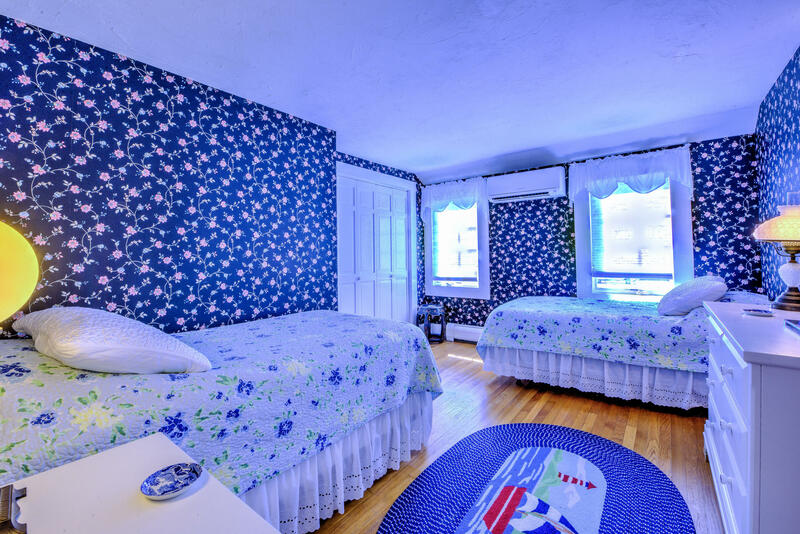 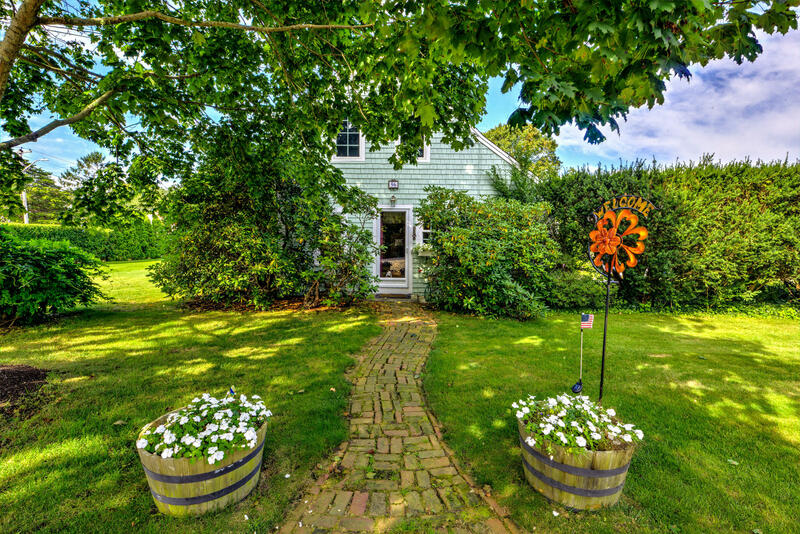 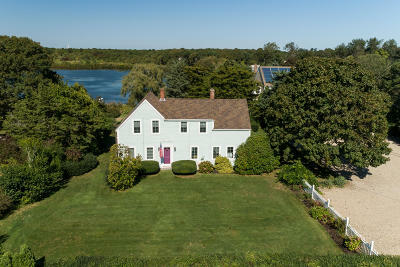 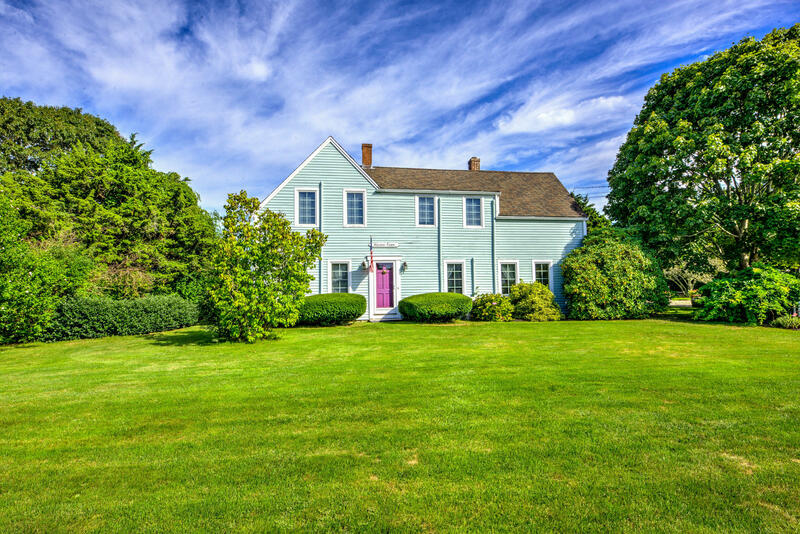 Charming Waterfront antique farmhouse tucked away on Simmons Pond in Hyannisport. 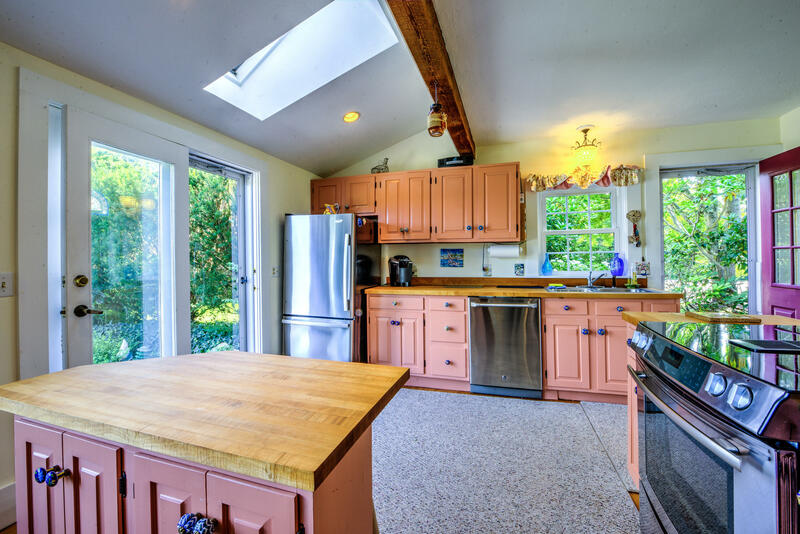 Built around 1850, offers great pond views, a light and bright kitchen with jenn-air stove, breakfast bar,laundry room and pantry, skylight, recessed lights, and exterior to private patio. 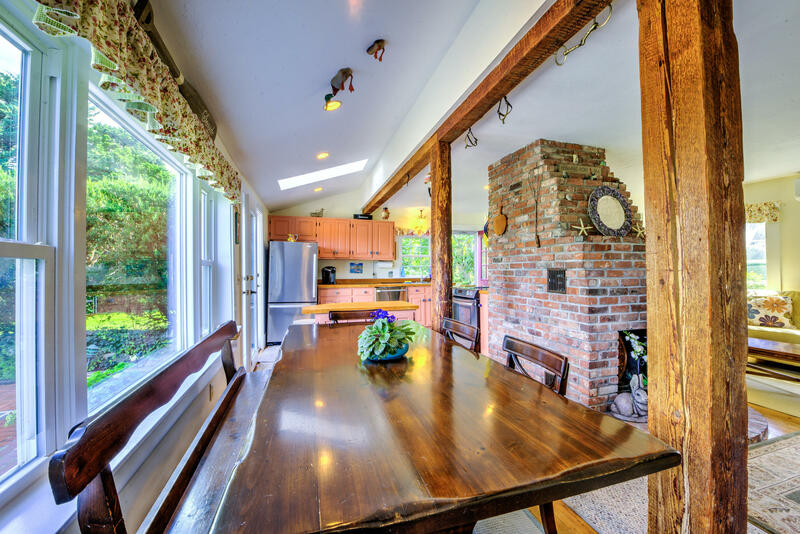 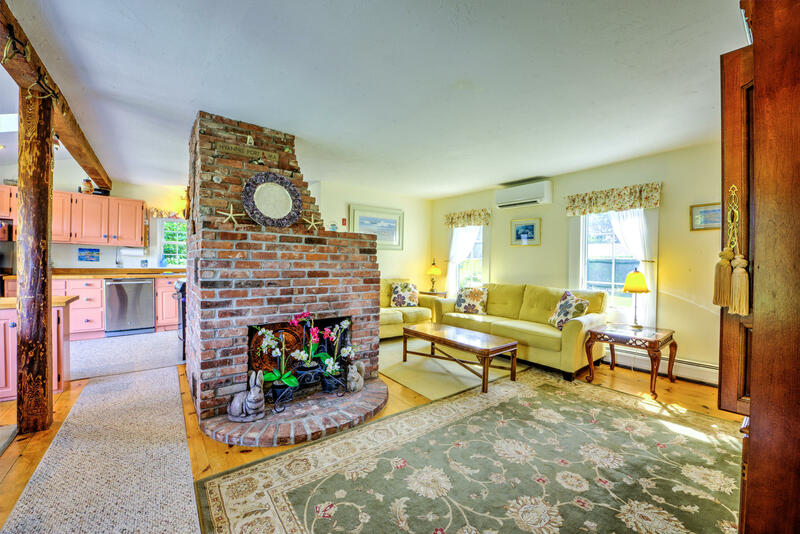 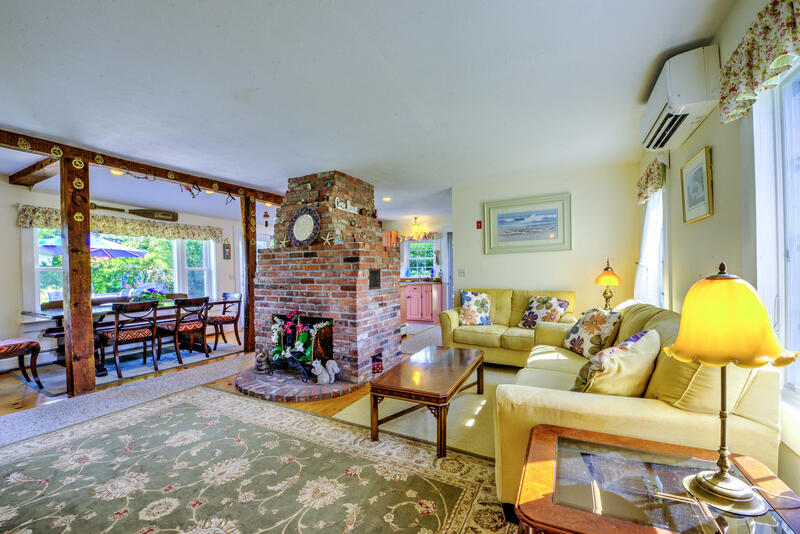 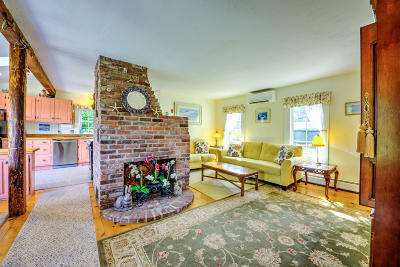 The open dining and living room offers a lovely fireplace, great for those cool nights. 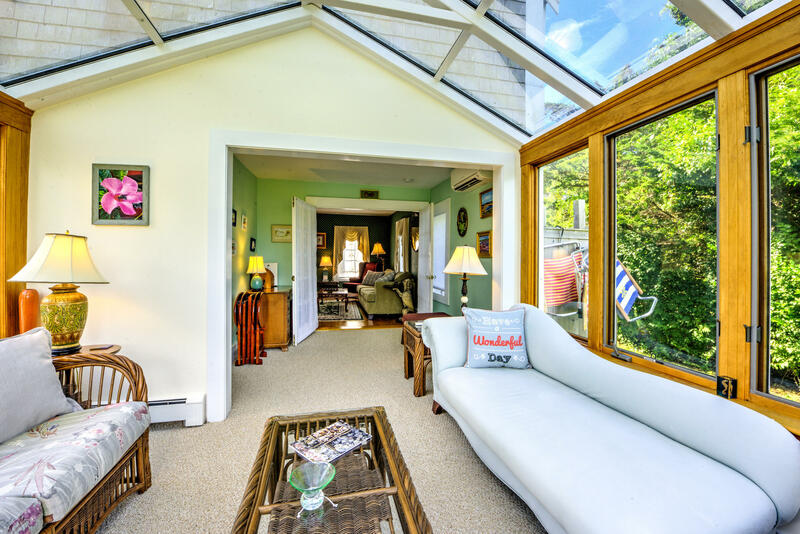 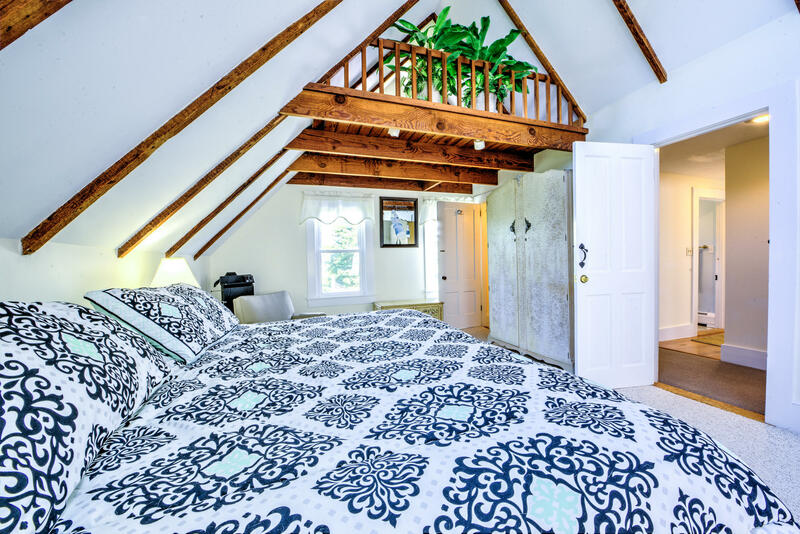 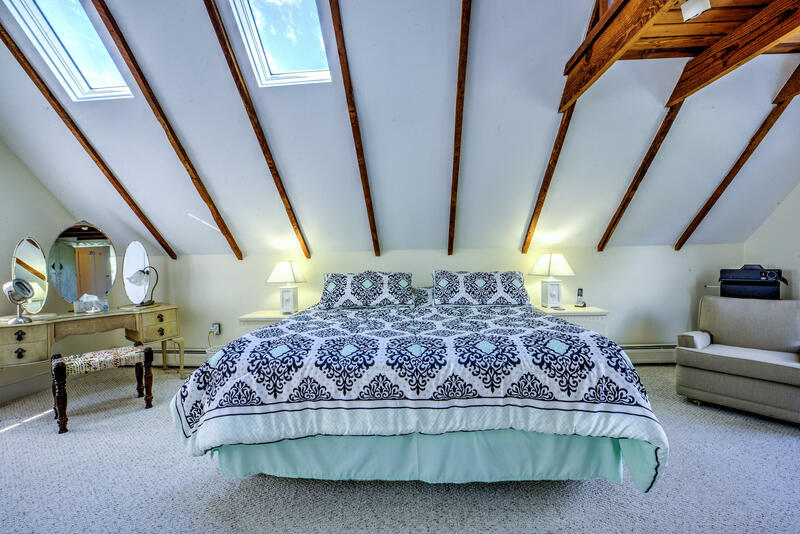 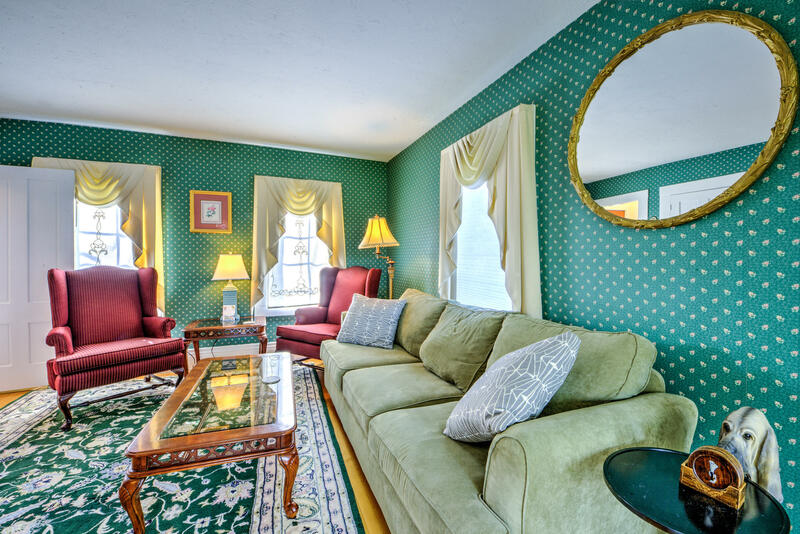 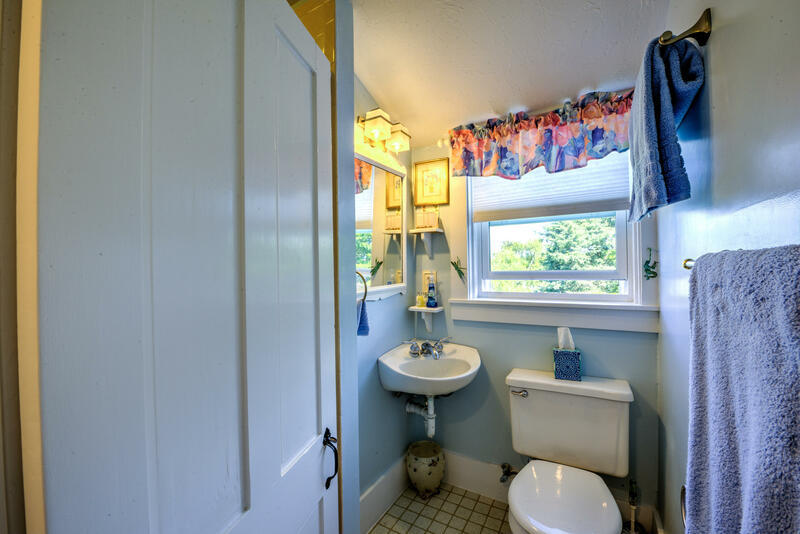 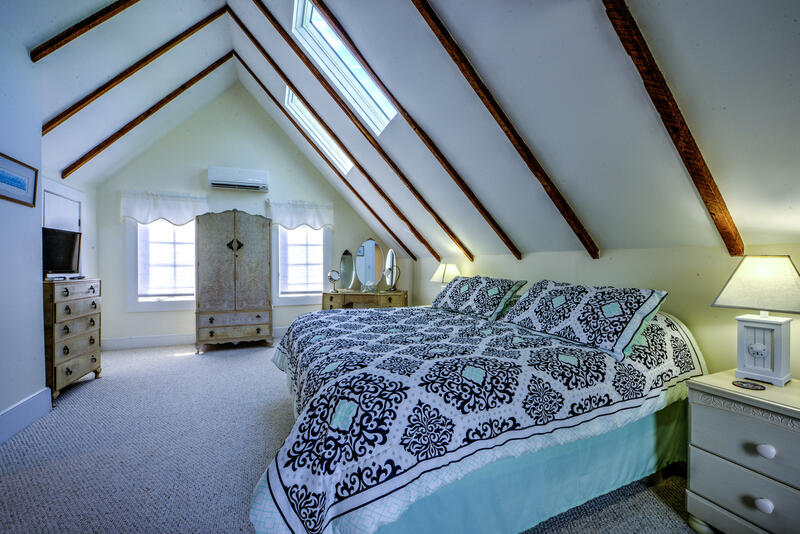 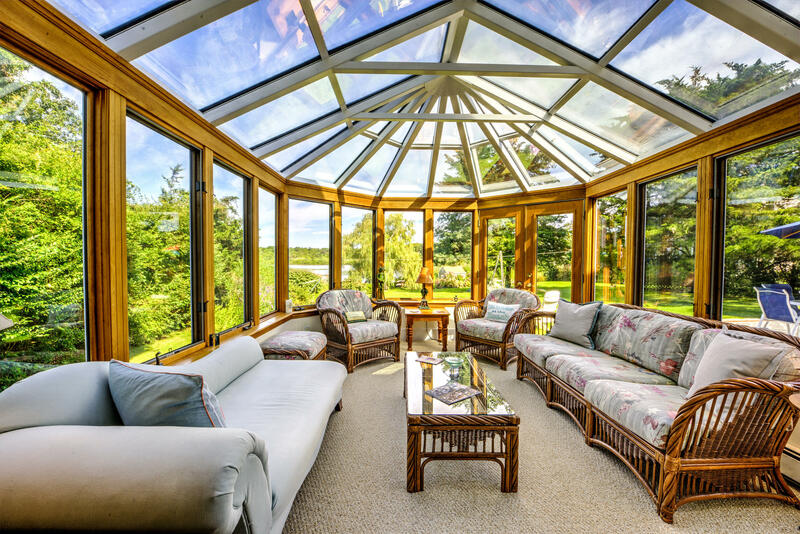 Full bath, formal living room, and a gorgeous 4 season Gazebo style sunroom complete the first floor.The second level has a master with private bath, and 2 additional bedrooms and full bath. 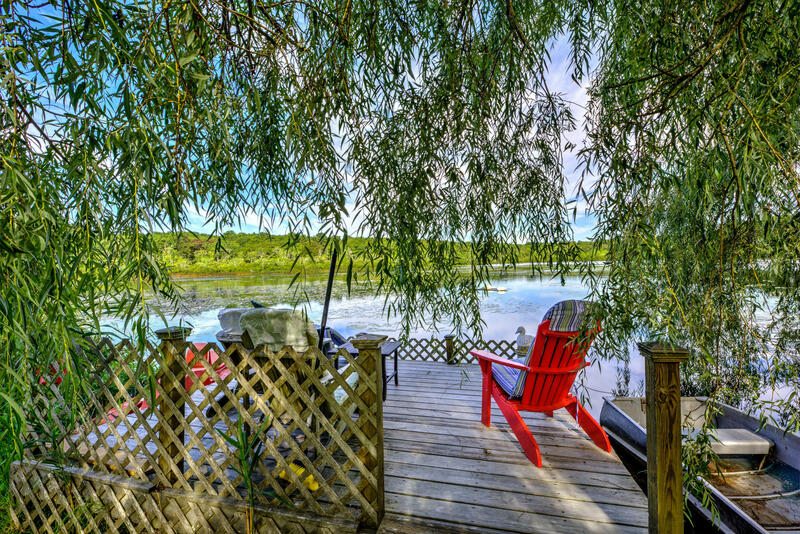 You will enjoy the lovely, peaceful and tranquil park like gardens, spectacular pond views, variety of birds and wildlife, and outdoor fun in your kayak. 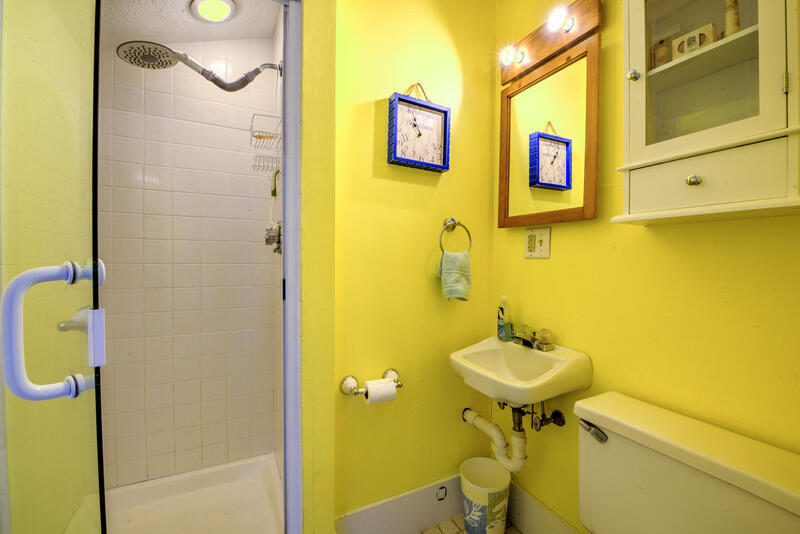 Has a good rental history. Close to beaches, restaurants, shopping and golf. View homeaway.com. 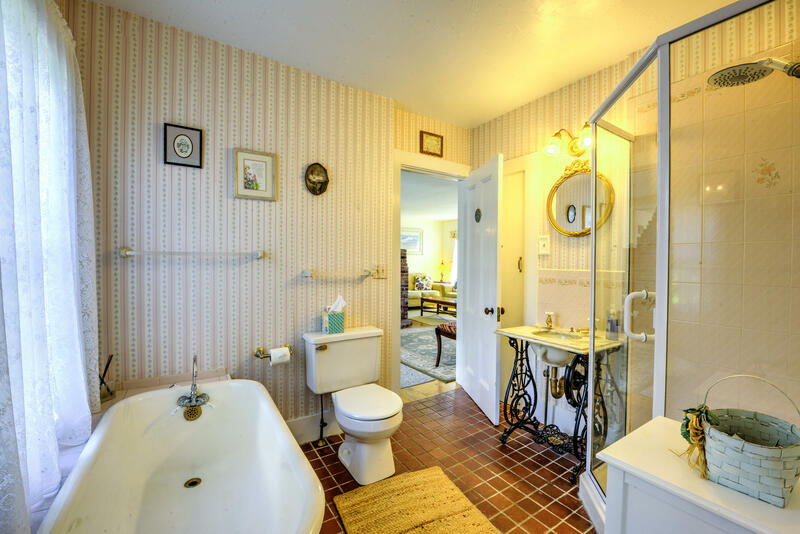 Directions to Property: Craigville Beach Road to Smith Street to #56.